Welcome to By the Lake RV Park. We want to provide a fun and relaxing time that is in a gorgeous country setting and is open year round. With nearby lakes, golf courses and many more attractions you are sure to find an activity that suits your needs. 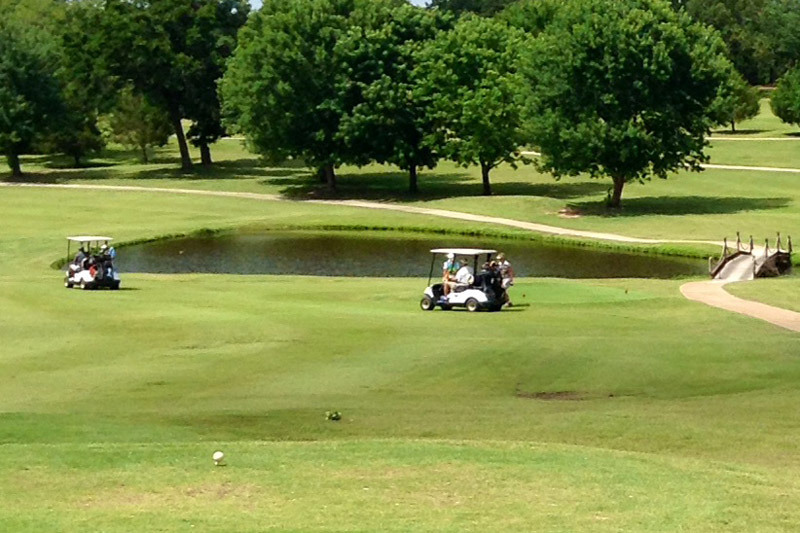 We are located just 1 mile from golfing at Lake Murray Golf Course. Lake Murray Golf Center is home to a beautiful 18 hole course. Be sure to check out other courses just minutes away from us. Only 1 1/2 miles away is beautiful Lake Murray. 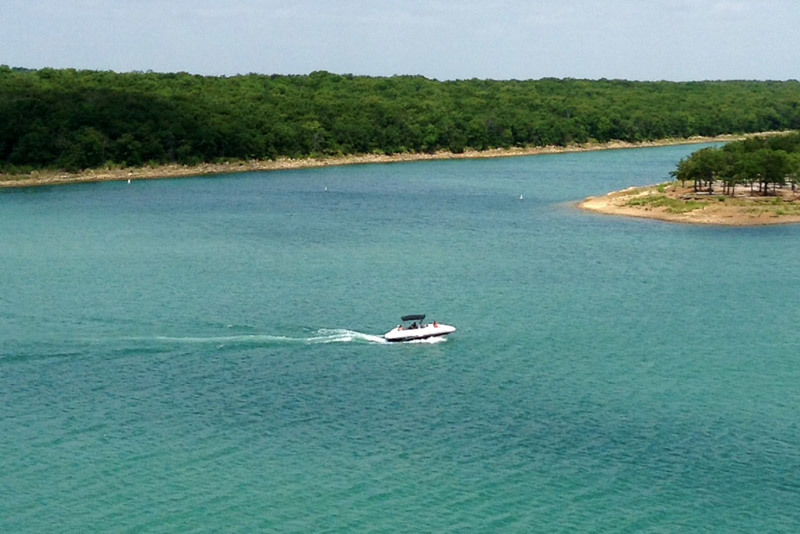 Some things to do at Lake Murray include horseback riding, tennis and water sports. 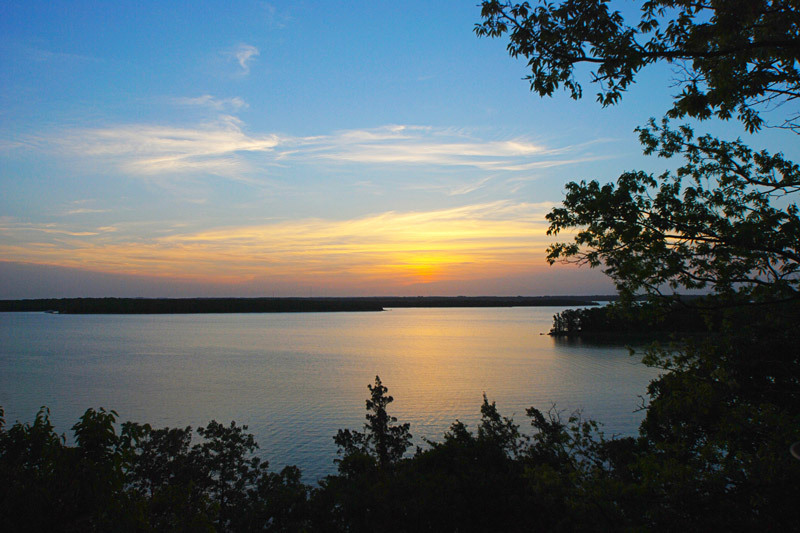 This 5700 acre lake is within the state’s oldest and largest park. 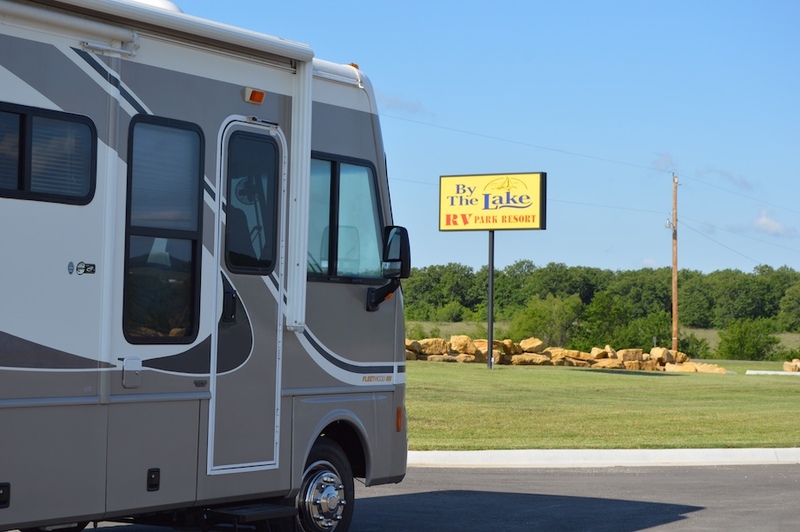 Find out more information about By The Lake RV Park Resort. Rates, Directions and Maps, with an interactive park site map. Only a few miles away is one of the biggest casinos in the world. 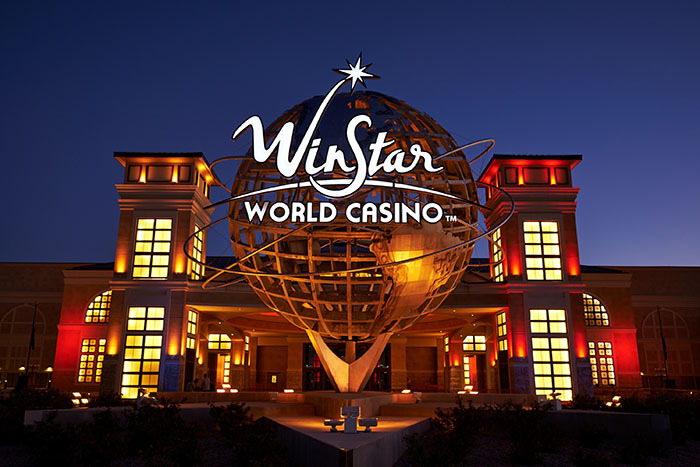 WinStar World Casino and Resort features the best in electronic games, table games and and bingo where you can test your luck. 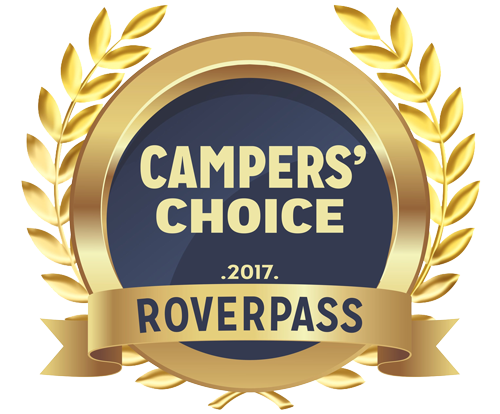 Rated one of the top 2 RV resorts in the state! A fun and relaxing time in a gorgeous country setting! Our goal is to create a park which will ensure a satisfying travel experience, that will not only attract snowbirds traveling to and fro, but a weekend getaway for families seeking lake fun or just time to be together. We are located midway between Oklahoma City, OK and Dallas, TX at Exit 24. Easy off and on I-35, then .8 mile east. Entrance to Lake Murray is 1½ miles east of our park. As a family-owned operation, we take pride in providing you and your family a fun and relaxing time in a gorgeous country setting, AND it is available all year around! Our facility has 90 large pull-thru sites to accommodate Big Rigs, plus 38 back-in sites. 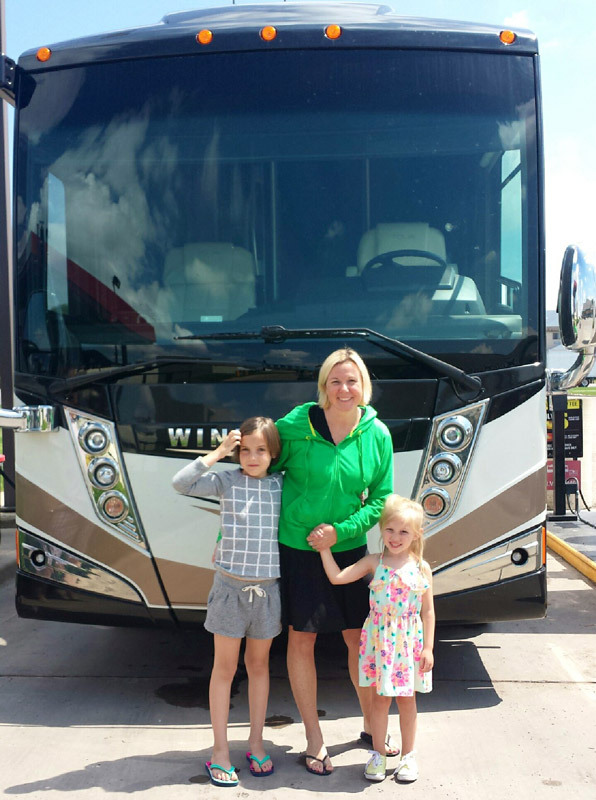 All of our guests enjoy full hook-ups, 30/50A, concrete pads with grass yards, free Wi-Fi, and Cable TV at each site! All park roads are paved. Be sure to ask about our special rates for extended stays!